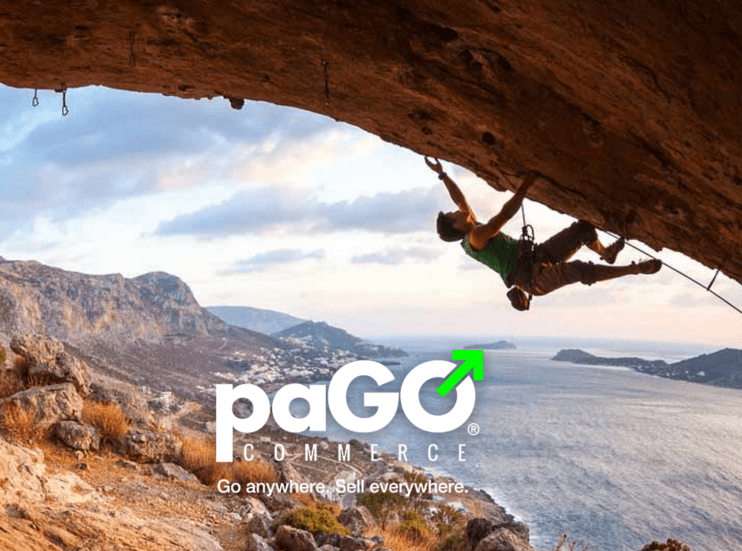 The highly anticipated paGO Commerce 2.0 has been released! The most powerful e-commerce solution for Joomla! developed by the team at ‘corePHP’ welcomes several major additions to the platform. Most notably, paGO Commerce now features an innovative payment gateway system. Store owners rejoice and say hello to your funds quicker and automatically! With paGO Commerce 2.0, receive your funds in record time with our exclusive new QuickPay. Getting paid can lag up to a week on other carts, but paGO’s new QuickPay ensures store owners are paid in the quickest turnaround time possible and directly to their designated bank account! There is no need to go into yet another dashboard to transfer funds, it’s all done automatically with paGO QuickPay. You won’t even have to think about it. The cash flows, even when you’re gone! Cash is King. With QuickPay, there are no hidden or monthly fees associated with the service. The merchant is charged 3.45% + 35¢ for every successful transaction passed through paGO’s QuickPay. Are you unable to receive your funds from QuickPay due to country restrictions? With paGO Commerce, you can also receive funds through conventional gateways, such as PayPal, 2Checkout, PayFast and Authorize.Net. With the various third party payment gateways in paGO, you never have to worry about updating the API with the vendor, as paGO Commerce manages all endpoints between the store and the vendor. This service is robust and continually managed, ensuring all payments are processed successfully. Providing the ability to your store to always keep accepting money no matter if one of the gateways shuts down their API. Please note that using the conventional gateway option will result in a monthly $9.99 fee, and you are subject to the processor’s fees, terms and conditions of use. In addition to the new payment gateway, paGO Commerce received several improvements in both the back end and front end. In the back end, paGO Commerce features major user accessibility improvements, including an expanding/collapsible sidebar menu. Also, the store now incorporates both a sticky header and a sidebar, keeping both items visible at all times allowing for faster browsing. Reporting within the back end of paGO Commerce has received several dashboard improvements, aside from its noticeable aesthetic update. Specifically, the reporting for the merchant has been streamlined. The user will experience a look and feel similar to that found in Google Analytics with reporting available in seven days, monthly, yearly and custom increments. This feature enables the user to compare reporting across a consistent time period based on data points selected within paGO. Based on the criteria selected, the dashboard will automatically update to display the requested information. Viewing the full sales picture enables the merchant a complete picture of sales versus the minimal data available with other e-commerce solutions, enabling an improved ROI. For the end user, the front end received an update towards its checkout process. 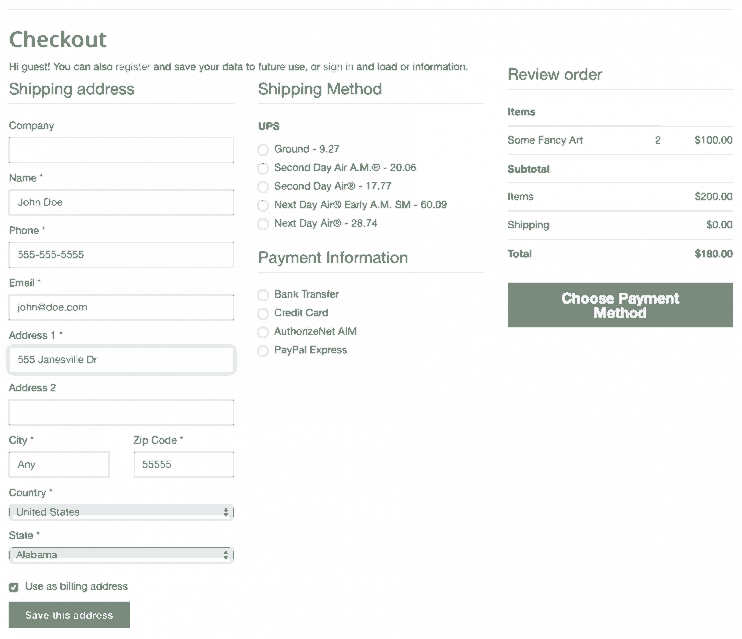 Now, during the checkout process, the end user experiences a new and improved single-page checkout process. 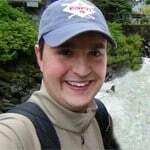 This experience increases the likelihood of a completed sale. According to Baymard Institute, an independent web usability research institute, 69% of all e-commerce visitors abandon their cart during the checkout process. Minimize this figure by increasing the checkout speed and the navigation for the shopper. By organizing everything in a centralized location, everything is displayed together thus decreasing the potential in the shopper becoming distracted or changing their mind. With a fully responsive cart, generate more sales with the ability to capture business on mobile devices. Statista states that mobile traffic is expected to rise at a compound annual growth rate of 57 percent in 2019 from 2014. Position yourself in front of those customers and get the results you desire. A fully responsive cart allows you to spend more time on improving your business and less time chasing abandoned carts. There is no need to have a separate shop dedicated to your mobile customers, allowing you to maintain a complete ledger with both your desktop and mobile sales. paGO 2.0 welcomed over 200 minor improvements as well as fixed several bugs. Download paGO Commerce for free, or take it for a test drive with our demo. Contact ‘corePHP’ to assist with your migration from your current e-commerce solution to paGO Commerce today. This entry was posted in 'corePHP', 'corePHP' Products, paGO Commerce and tagged e-commerce, paGO 2.0, paGO Commerce on November 19, 2015 by Vince Baker.